Were you disappointed when Samsung mentioned that the Galaxy Nexus did not have Gorilla Glass, but some other “fortified” type of protective display product? 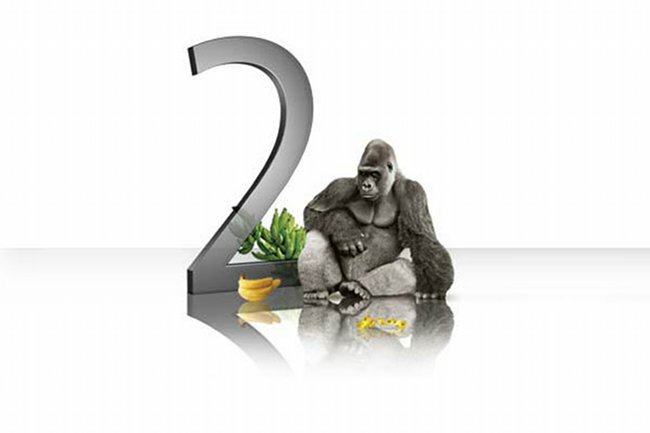 You won’t be with the Galaxy SIII as Corning has announced that their new Gorilla Glass 2 will be on the year’s most anticipated Android device. This next-gen Gorilla Glass is 20% thinner than the previous version, yet equally as strong.